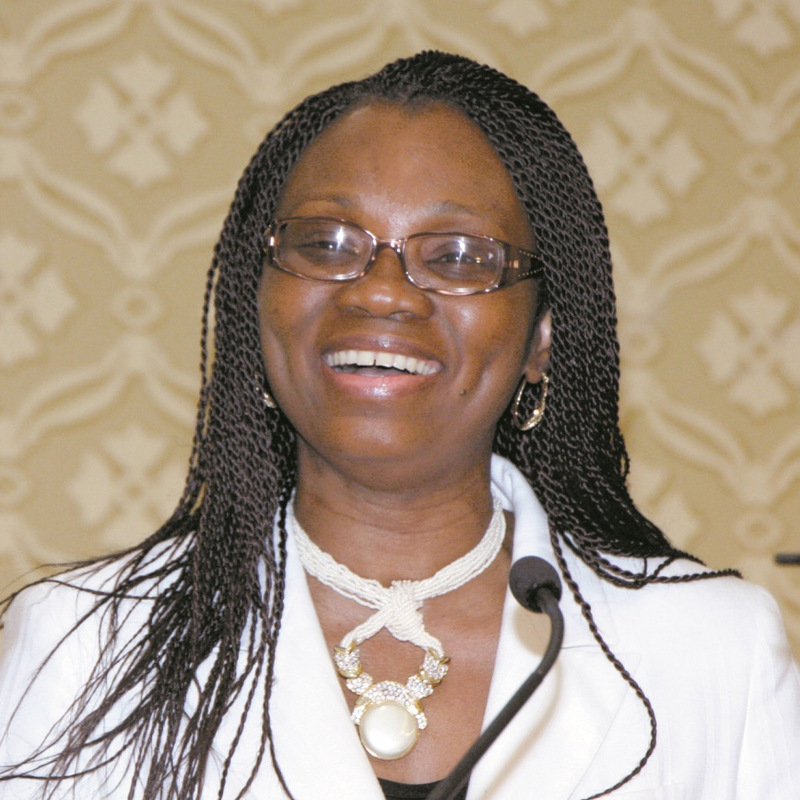 Radiation oncology and pharmacy Professor Folakemi Odedina has dedicated her career to eliminating cancer disparities in the minority community. African-American men are twice as likely to succumb to prostate cancer as their white counterparts. It is not known why cancer disproportionately affects minority communities, but genetic and environmental factors have been suggested as possible reasons. In her research, Odedina focuses not only on understanding this disparity, but also combating it. Once researchers understand the biological and behavioral aspects of cancer among minority groups, they will be able to pair patients with the most effective interventions.